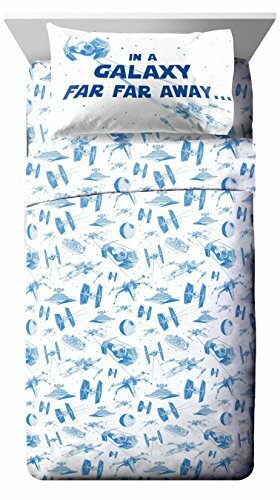 This is a fun artistic gift idea for creative young fans of Star Wars. It's a light-up palatte that comes with images to trace through the light. 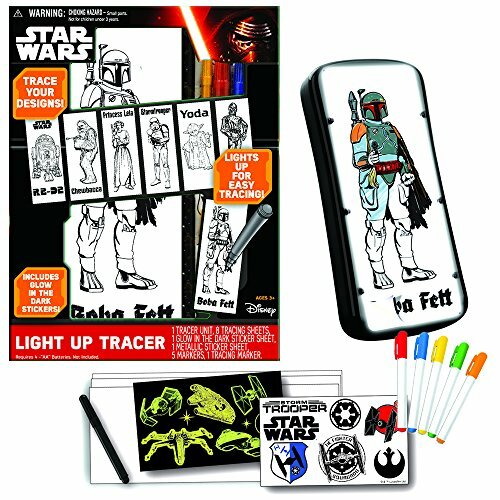 Get this Star Wars classic character tracing set for budding artists! The small lighted desk is used to shine through included detailed images of Star Wars heroes and villians. Artists place a blank sheet on top of the image and light and can trace the image with great detail. Traced images can then be colored or adorned with the included cool glow-in-the-dark stickers. 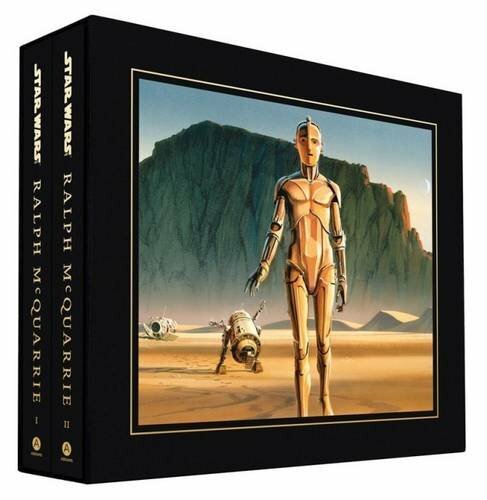 This is a great original gift idea for Star Wars fans who want to create their own art!